When a client works with us for marketing support, we usually create a marketing strategy around their social media. Along with content, images are also an important part of social media marketing. Some of our clients are very specific on the images and brand guidelines whereas some are more flexible and don’t necessarily have a specific brand guideline to follow. Our clients ask us to create images that align with their brand and work best for the social media platform(s) they’re using to market themselves. We have successfully supported clients who has specific ideas, as well as those that have none. When creating images we always try our best to align with their brand, personality, and requirements. 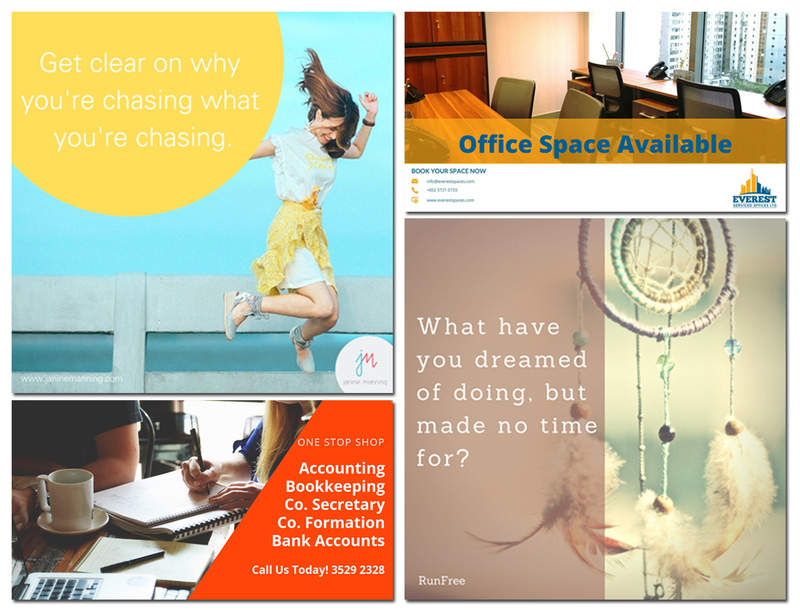 We use design platforms such as Canva and PicMonkey to create designs and templates for clients to use. 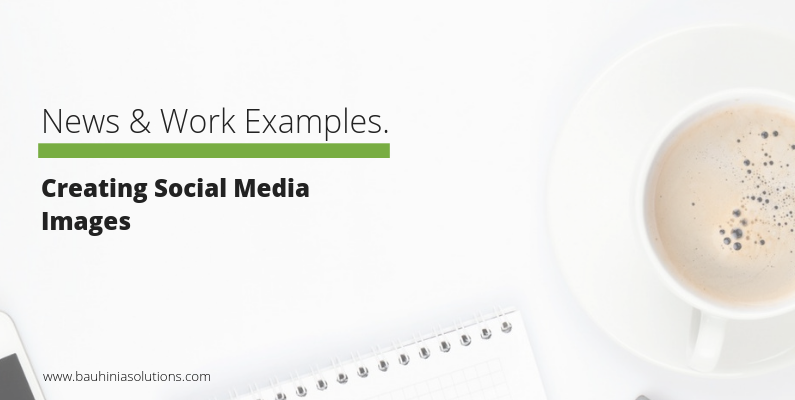 We recommend using 4 – 5 different templates for social media. This will give the target audience something different to look at each time however, it still builds a sense of branding and brand connection. We select and create templates keeping in mind the clients existing branding. For example, if their font and logo have curves and circles and their image is more colourful and vibrant, we select templates which feature these themes. If their brand has a more structured feel, we would select straight borders, angled shapes and block colours. Once the template is selected, we source images that resonate with the brand. For example, the images used by a restaurant or café on social media would be very different from images used by a financial company. We also keep in mind the font and colours and feature these extensively along with some complementing options. We strongly believe in branding and appreciate the underlying connection that a reader makes with the brand based on the images portrayed on social media. Be it in social media or in a simple presentation, adhering to a brand guideline will not only create a connection with your customers but will also ensure all your materials look organized and professional.